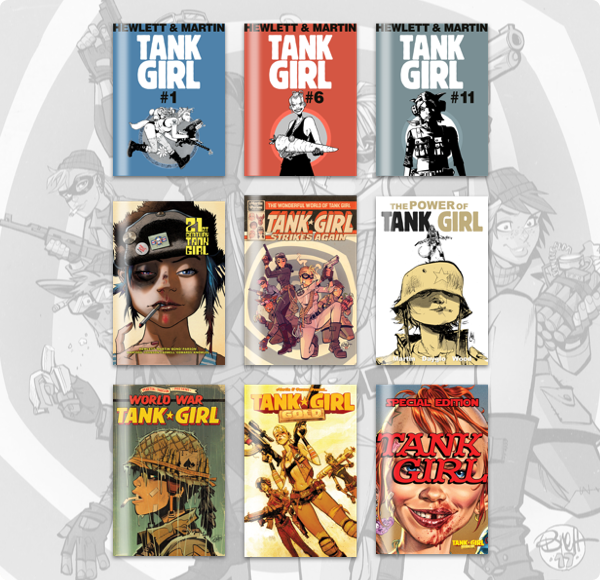 EGaming, the Humble Comics Bundle: Tank Girl 30th Anniversary is LIVE! The Humble Comics Bundle: Tank Girl 30th Anniversary by Titan just launched on Wednesday, October 10 at 11 a.m. Pacific time! It’s time for another anarchic adventure with Humble Bundle and Titan Comics! We’re celebrating the 30th anniversary of the notorious pilot and outlaw, brandisher of profanity and bra rockets, friend of mutant kangaroos everywhere… Tank Girl.